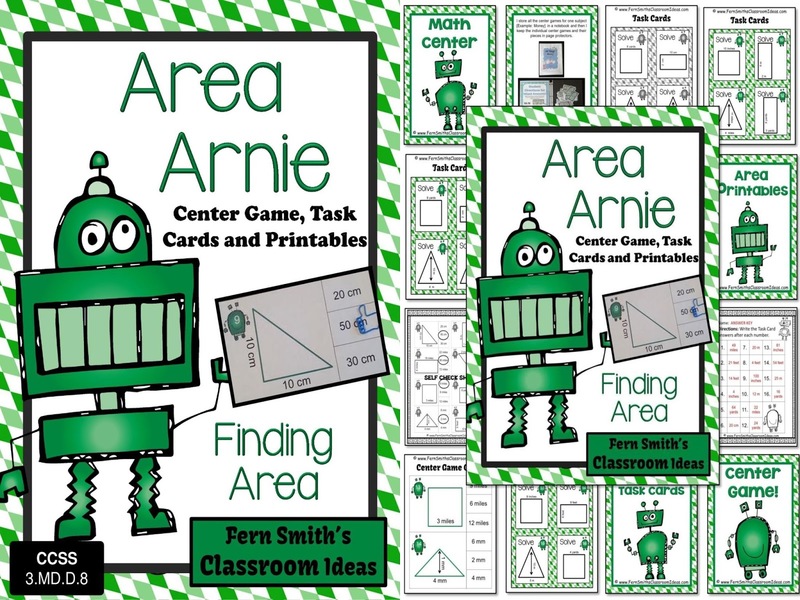 Fern's Freebie Friday ~ FREE Area Arnie - Finding Area Four Sample Task Cards - Fern Smith's Classroom Ideas! 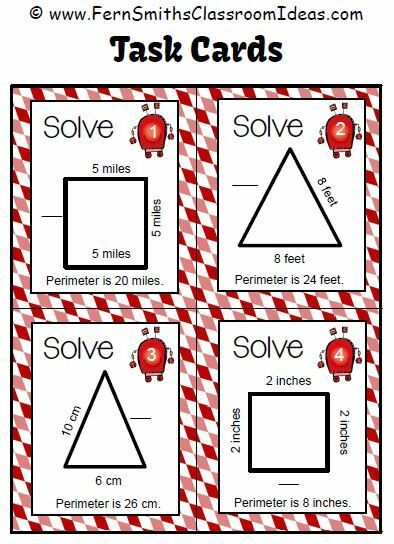 This week's Freebie Friday is four area task cards. 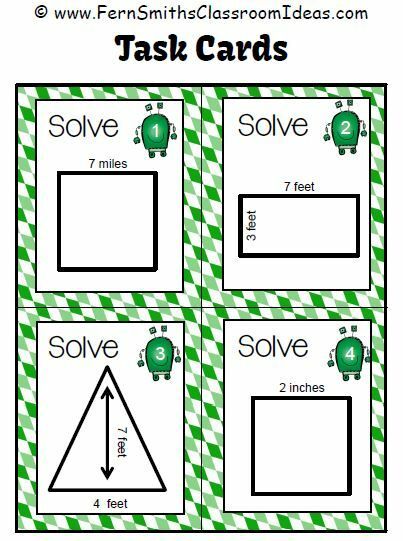 These task cards are available free when you download the FREE PREVIEW at my Area Arnie Mega Math Pack - Finding Area Printables, Center Games and Task Cards. Click here to get it! 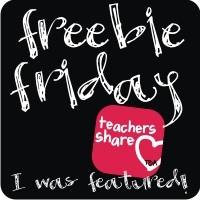 Here is last week's Freebie to download! 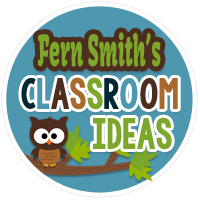 I love making resources, and I've been busy this week. 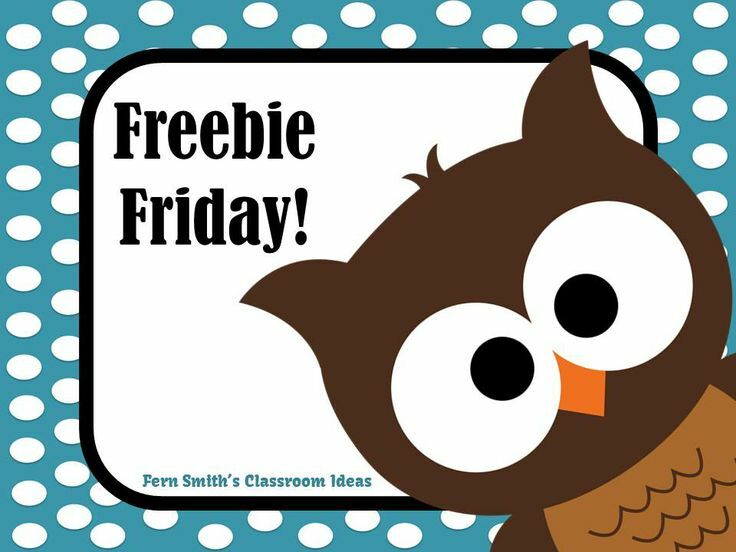 Each Friday I'll list everything new for you and your lesson plans for next week!